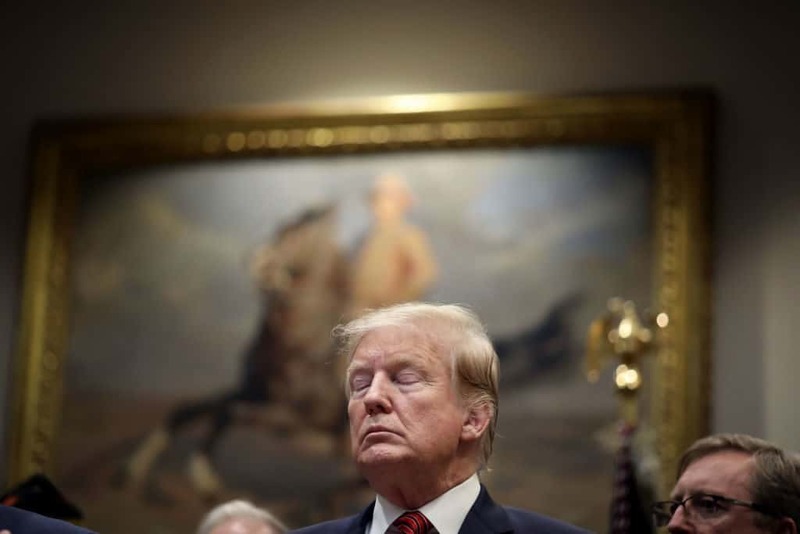 A tax and accounting firm that has worked on behalf of President Donald Trump in the past has said it will agree to turn over his tax documents as soon as it gets subpoenaed by Congress. Mazars USA, the accounting firm in question, told House Oversight and Reform Committee Chairman Elijah Cummings (D-Maryland) that they would hand over the documents if they received a “friendly” subpoena. Essentially, the company doesn’t want to hand over the documents until they get the subpoena, but plans to comply with the order as soon as they do. “They have told us that they will provide the information pretty much when they have a subpoena. And we’ll get them a subpoena,” Cummings said on Wednesday, according to reporting from Politico. A formal request from the chairman of the committee was issued last month, following revelations in testimony provided by former Trump lawyer Michael Cohen. In the hearing in which he spoke to the committee, Cohen alleged that Trump often inflated or deflated his net worth in order to obtain loans or avoid paying taxes. Trump, for instance, had attempted to purchase the Buffalo Bills NFL team, and had applied for loans with banks using information that detailed he had a higher net worth than he actually did, the former fixer lawyer said. Such an action, if proven, could land Trump in some hot legal waters. According to BuffaloNews.com, trying to deceive a bank in order to obtain a loan is a form of bank fraud, worthy of a prison sentence of 30 years in prison, in severe cases. Although Cummings and Democrats were readying themselves to provide the subpoena to Mazars USA, Republicans on the committee were against the effort, viewing it as a means to embarrass the president and to “advance the relentless Democrat [sic] attacks upon the Trump administration,” per a letter from members of the committee.